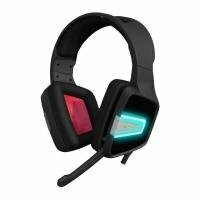 If you are into gaming, a headset is a crucial piece of hardware. 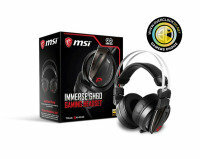 Here at Ebuyer we have a massive range to choose from whether you are a PC gamer or console enthusiast. 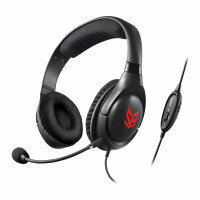 Check out the latest sets with 7.1 simulated sound, ultra-sensitive mics, and comfortable cushioned ear pieces. 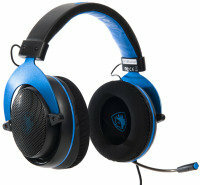 Many also have LED lighting, enhanced sound cards, and inline controls. Designed for long gaming sessions the headsets you will find on this page not only provide great value but also an awesome gaming experience. 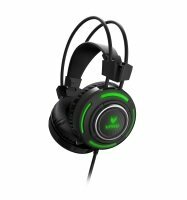 Choose from all the leading brands such as SteelSeries, Razer, and Element. 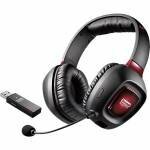 Order your new gaming headset today and take advantage of the great deals we have on offer. 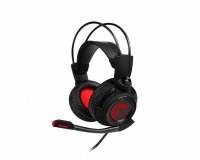 Designed for long gaming sessions the headsets you will find on this page not only provide great value but also an awesome gaming experience. 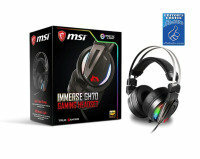 Choose from all the leading brands such as SteelSeries, Razer, and Element. 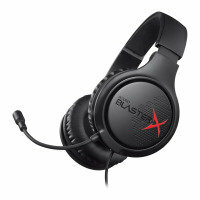 Order your new gaming headset today and take advantage of the great deals we have on offer.